Slain general's wife was a colonel and son was in military. camera (US Army RDECOM) The U.S. Army Research, Development and Engineering Command’s Deputy Commanding General BG Harold Greene visited the command’s communications-electronics center’s flight activity at Lakehurst, N.J. Aug. 31. 2010. 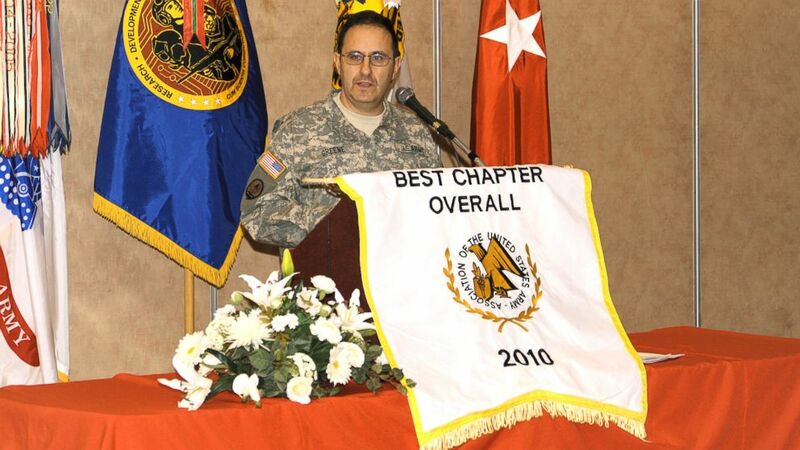 Maj. Gen. Harold Greene, the American general killed in Afghanistan today by an Afghan soldier, is the highest ranking soldier killed in combat since the Vietnam War. The two-star general was gunned down in a green-on-blue attack at Afghanistan's military academy. Fifteen others were injured in the attack, including eight Americans, all of whom are expected to survive. He was the first American general to be killed in the Afghan war and the highest ranking officer to die from hostile fire since the Vietnam war. Greene, 55, became the deputy commanding general of the Combined Security Transition Command-Afghanistan on Jan. 8 with a mission to bolster the Afghan army as the Americans were withdrawing after 13 years of war. 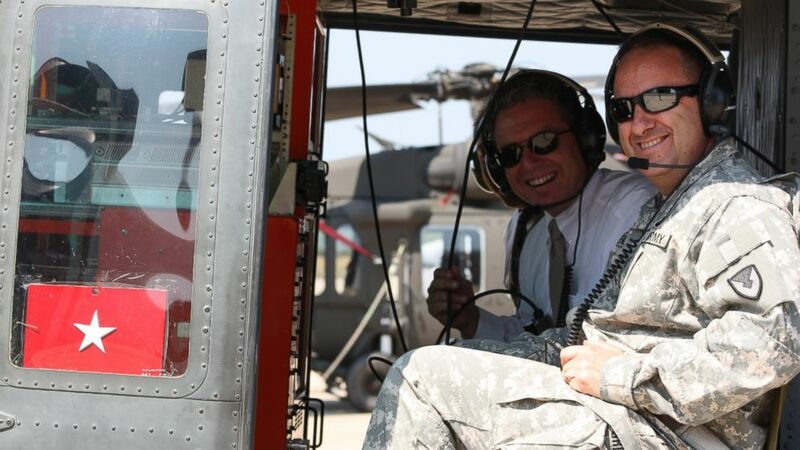 The general, who had also been deployed to Iraq, had 34 years of military service. He spent many years developing intelligence and warfare equipment for the Army to use in the field, according to the Army. (US Army RDECOM) Heidi Shyu, Assistant Secretary of the Army (Acquisition, Logistics and Technology), hosted the promotion ceremony of Brig. 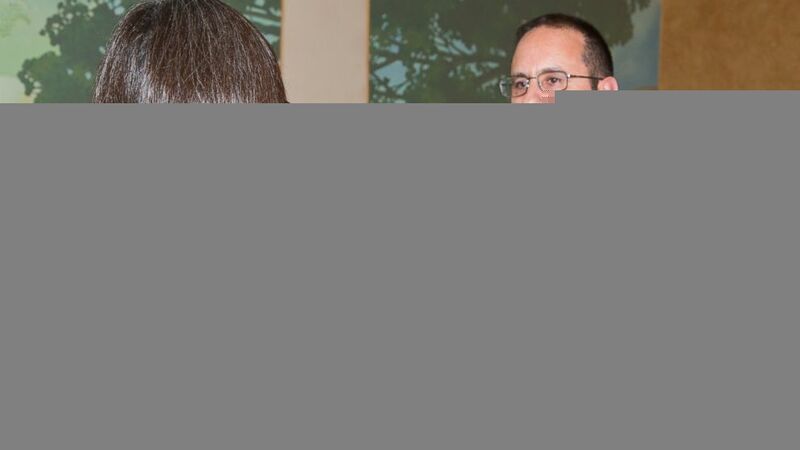 Gen. Harold J. Greene at the Fort Myer Officers Club in this Aug. 30, 2012 file photo. Greene's family was steeped in military tradition. His wife, Sue Myers, was a colonel who taught at the Army War College in Carlisle, Pa. His son Matthew is also in the military, according to the Washington Post. Greene is also survived by a daughter, Amelia Greene. The general was trained as an engineer, with a masters and doctorate degrees from the University of Southern California, Rensselaer Polytechnic Institute, and the U.S. Army War College. His awards include the Legion of Merit with three oak leaf clusters, the Meritorious Service Medal with a silver cluster, the Army Commendation Medal with three oak leaf clusters, the Army Superior Unit Award. A native of upstate New York, Greene entered the Army as an engineer officer upon graduation from Rensselaer in 1980. (US Army RDECOM) Brig. Gen. Harold Greene, deputy commanding general, U.S. Army Research, Development and Engineering Command, is seen in this Jan. 18, 2011 file photo.